In 1892 the site of a former prison, the Millbank Penitentiary, was chosen for the new National Gallery of British Art, which would be under the Directorship of the National Gallery at Trafalgar Square. Since its original opening, the Millbank site has had seven major building extensions. In its first 15 years it more than doubled in size, including the addition of seven rooms designed by the architect WH Romaine-Walker. 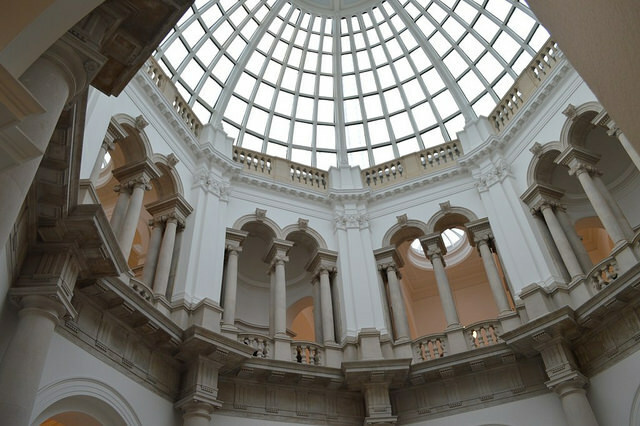 By 1917, the gallery was made responsible for the national collection of British art from 1500 to the present day.